Each academic year, the UFAA offers a complimentary, exclusive shirt to all of its student members. Pick up your shirt at the Emerson Alumni Hall Alumni Welcome Center between 8:30 AM and 5:00 PM on weekdays. 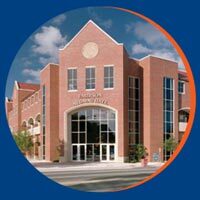 Simply show your mobile membership card through the Gator Nation app at pick up. 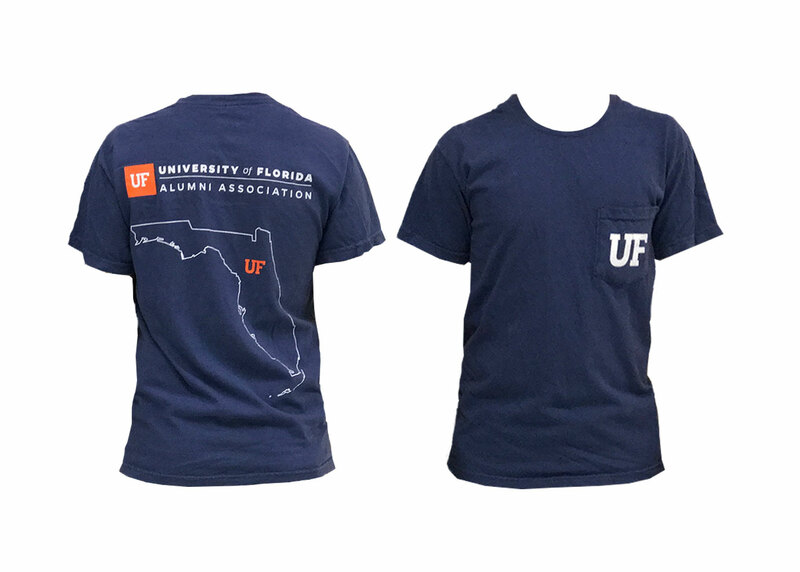 This year, the shirt is a navy comfort colors t-shirt with the logo and state of Florida on the back and a front pocket featuring “UF” on the front.